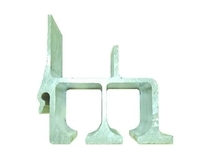 This rail is currently used on our curtainsides. 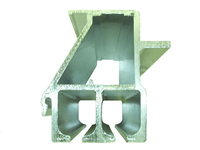 This rail can be bolted to steel or aluminum tubing. 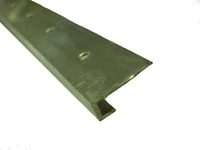 This rail can be bolted to many surfaces. 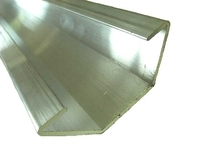 This is our standard roof support bow. 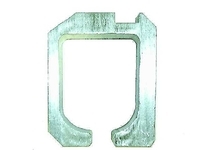 This item can be used in conjunction with F-tracks for load containment. 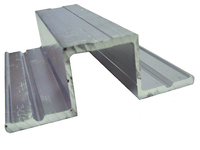 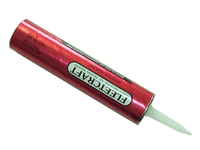 Specialized caulk used to adhere the aluminum roof bows to the aluminum roof. 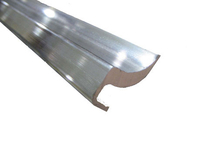 This item is used to fasten the aluminum roof coil sheet to the top rail. 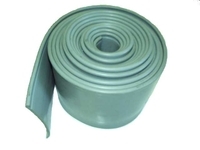 This item is made of PVC material.